Our mission is to deliver dependable worry-free moving at an affordable price. Relocation, especially inter-state one, is not an easy business. When you decide to take this significant step, you need people who can help you and make this experience as smooth and stress-free as possible. You need people who work fast and people who are experts. 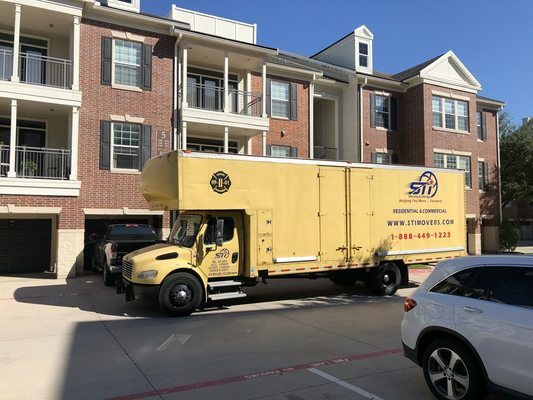 Professional moving company Dallas is what you need! Don’t get overly worried about the move when you can call the pros. Our relocation experts are licensed, efficient, and affordable.